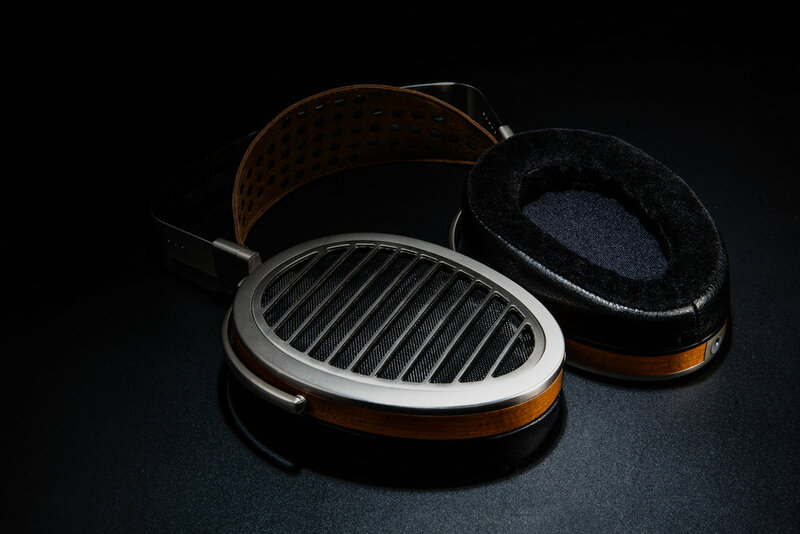 When audiophile electronics company HIFIMAN approached us to design their flagship product, their goal was to create the best sounding headphone in the world. Our design exemplifies the principle of less, but better: distilling the physicality of the product to its essence, allowing the sound to be the star, while paying homage to the aesthetic legacy of the audiophile product universe. The asymmetrical form allows a huge surface area on the driver, but sits comfortably with even pressure around the ear. Our headband design set a new mark for comfort in large, heavy headphones, with a generous area of contact to distribute weight in a minimalist assembly. 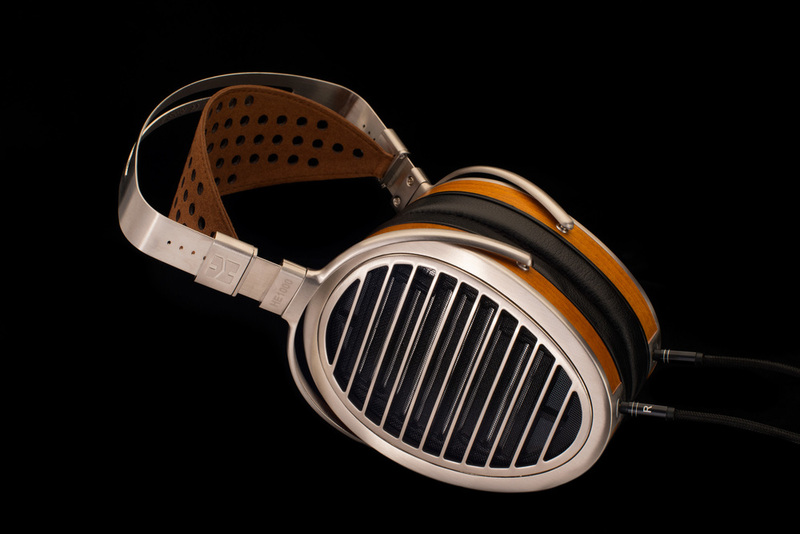 The HE1000 is an extremely well regarded headphone in both sound and design. It has garnered high praise and several awards, including a CES 2016 Innovation Award.